Today I am super stoked to share with you some of my favorite summer recipes from last year. 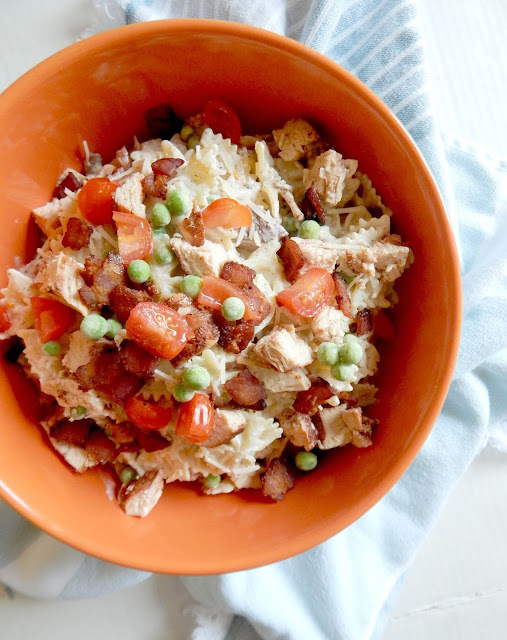 Not from other blogs or online sites, my own tried and true recipes! These are ones I've shared with you last summer, received good reviews and are just down right GOOD. There are two frames of mind when it comes to summer. Your life either slows down or speeds up. You either take in the sunshine and longer days and embrace them or you get all consumed by your schedule of baseball games, barbecues, day camps and the like. One thing is for certain. You want to eat simple, fresh and outdoor-sy type meals. At least I do. Just this morning I went out to my garden and picked some fresh basil to put in a marinade I am using for dinner tonight. That is what summer is all about. 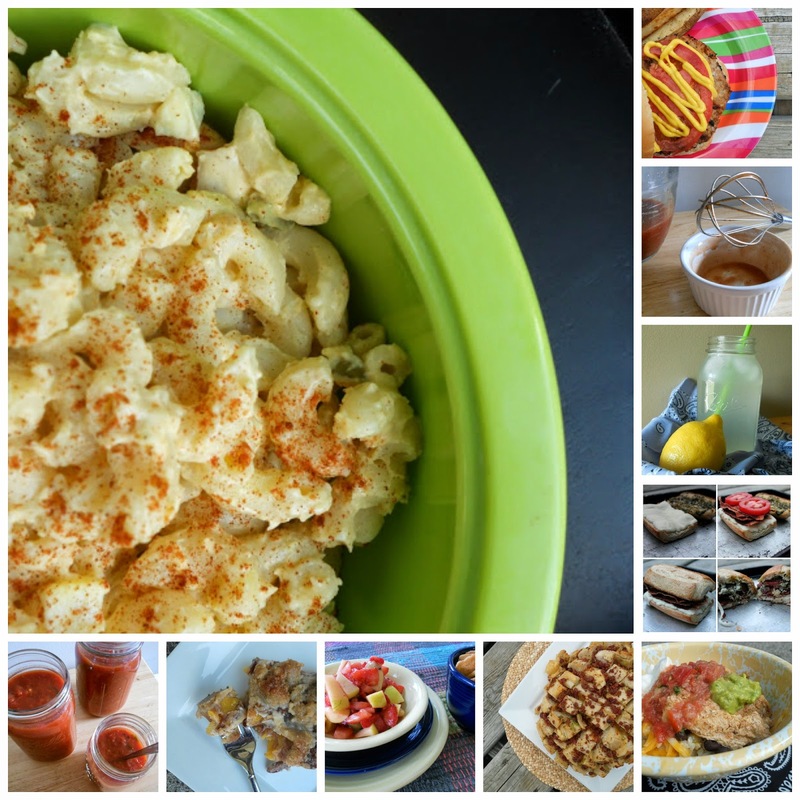 So here are some of my favorite summer meals. All made by me. I hope you enjoy! There you have it! My top 10 picks for summer meals last year. And now that summer has finally started here, I have some great ones in store in the coming months. Coming up next on the blog is a unique and tasty marinated grilled pork chop and a super stuffed baked French toast. And you know what else? I'm going strawberry picking this week! It's my annual trek to the farm to come home with red stained fingers and a fridge full of berries. Most will be turned into jam and the rest will be frozen. And I won't lie, many will go straight to our bellies. They are look so good!!! Definitely pinning this so I can find it easily and enjoy making them later!!! Thanks! 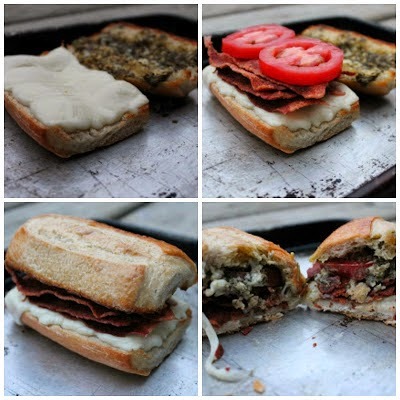 well, because I am a cheese whore, I'll go with the BLT pesto sammies! Love the round up Ally!